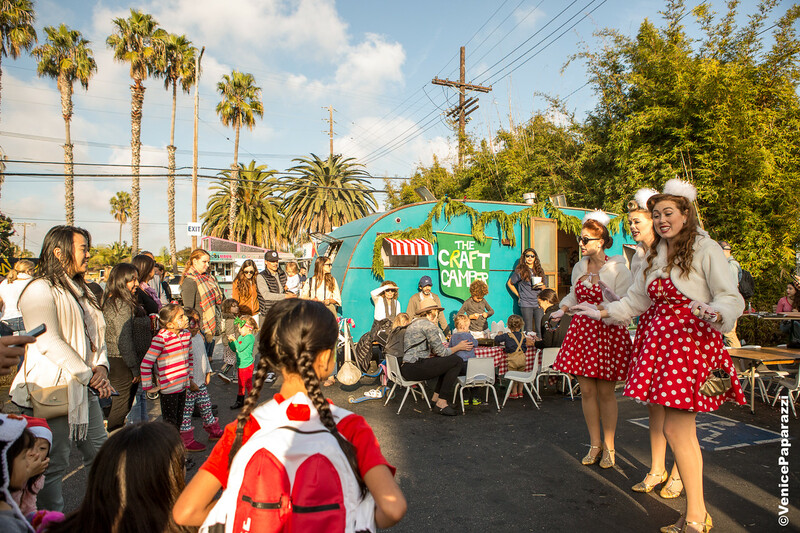 Dec. 9 Holiday Stroll and Snow Day on Abbot Kinney Blvd. Snow Day: An annual tradition! Our gift to the community. All day wintry fun for the whole family. 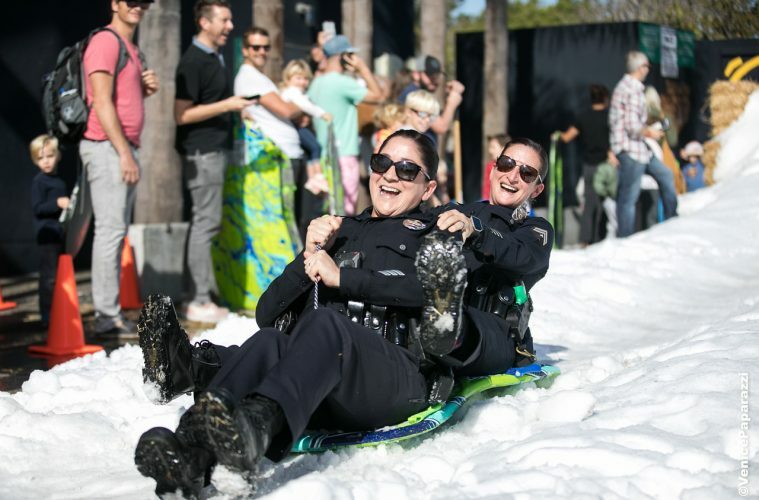 Kick off the Holidays at Abbot Kinney and Santa Clara with sledding on real snow, holiday crafts and Santa! Santa will make a special appearance in LAPD Pacific Division’s sleigh (11:00-12:30) and you can catch him next to the snow hill from 1:00-3:00. Holiday Stroll: Businesses welcome revelers all day with special treats and in-store events. Santa and carolers will stroll the Boulevard spreading Holiday Cheer. And be sure to participate in a fun scavenger hunt to win great prizes! 2017 Date to be announced soon! Shop during the Holiday Stroll for free entry into a drawing for great prizes! Bring your receipt and / or your Instagram posts to Holiday HQ at Abbot Kinney and Santa Clara to receive your free entry. One free entry for every $25 spent at an Abbot Kinney Blvd business and one free entry for each set of Holiday Elves posted on Instagram!